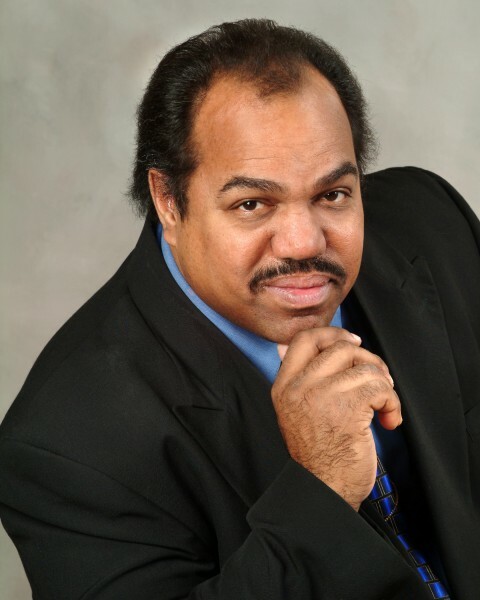 Race Relations Expert Daryl Davis is coming to Salt Lake Community College’s Taylorsville Redwood Campus on Wednesday, Feb. 8, 2012, at noon. His topic is “Klan-Destine Relationships: A Black Man’s Odyssey in the KKK.” He will be speaking about his face-to-face meetings and encounters with the Ku Klux Klan. “I think that people know about the KKK, in general, but I don’t think they really know much else about it,” says Student Life and Leadership Fine Arts and Lectures Vice-President Carlee Beyer. Beyer’s hope is that after attending this talk, people will leave with a better understanding of history. Davis did not set out to change anyone. His goal was to gather information for his book “Klan-Destine Relationships.” He wanted to get the perspective of sworn enemies of his race. “Hate stems, I believe, from fear of the unknown,” Davis said in a CNN interview. Davis hopes that his lecture will assist people in overcoming their fears and prejudices. Beyer would like to have people know that prejudices are still active in society. She desires students to know what is really happening in society, and hopes that people will leave the lecture wanting to improve society and their own personal lives. Davis has received Elliot-Black and Bridge Builder Awards and appeared on CNN, ABC and Fox News.